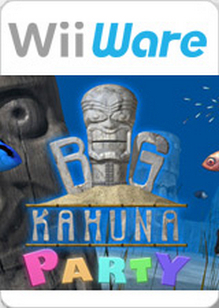 Big Kahuna Party was delisted on Nintendo Wii. 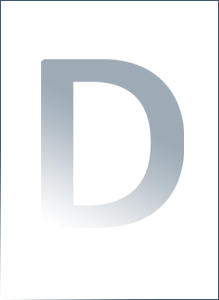 We have not yet established exact or approximate dates of the delisting. “A fun multi-player puzzle game for the whole family.